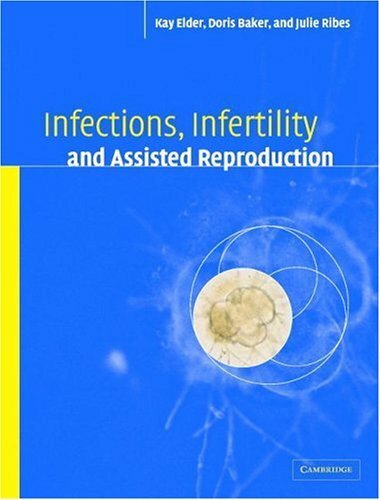 Infertility treatment is a very precise and personal process and IVFTech.in witness helps to maintain the integrity and security of operational or lab process for both healthcare providers and patients. IVFTech.in electronic witnessing system track the patient ID throughout process or consumables usage. Barcode labels will scan and witness log will generate with process or sub process name, date and time, performer name etc. 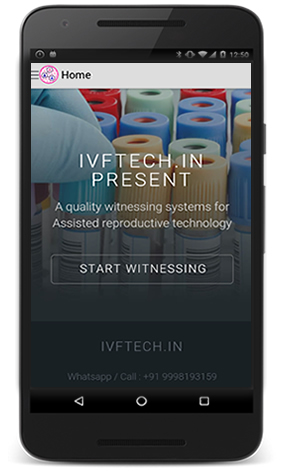 In case of wrong ID detect, IVFTech.in witness system alerts and prevent user to go further steps. IVFTech.in electronic witnessing system also can use to maintain consumable inventory. Unique barcode patient labels are generated and assigned to specific days within the patient’s cycle in advance. Each user has a authenticated log-in to the handheld scanning system where witness events are logged and can export for further review. Ensure critical detection and prevention of human errors. SOP compliance and audit reports extraction.